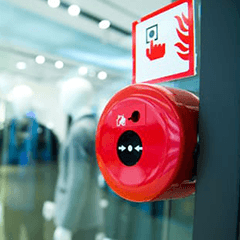 We at Matrix know that Fire alarms, aside from it being a legal requirement for commercial or industrial properties, are important in keeping your investment safe. But we also want to help you save time and focus in your business. So we provide a service that will design, install and maintain your fire alarm to BS-5839 ensuring that your insurance requirements are met. 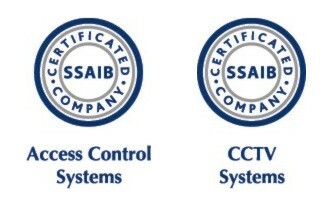 We offer complete design, installation and maintenance for all sizes and types of fire alarm systems. 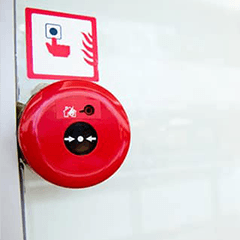 Our fire alarms can be monitored by an Alarm Receiving Centre (ARC) to ensure that the fire service is informed as quickly as possible. 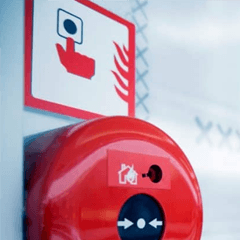 Our team of professional fire alarm contractors are based in Skelmersdale and work throughout Wigan, Preston, Bolton, Manchester, Liverpool and across Lancashire. We also provide Finance and Leasing for easier payment terms. Contact us now for more details. Thanks Ryan and Ste! The office looks great now with the new monitors installed on the walls etc. Will use again without a doubt! "LOVE THE NEW SET UP"
Can’t find what you need? 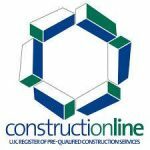 Get in touch today! We aim to help every person that get’s in touch so even if we are not able to help on this occasion we will have someone in our network that will be able to assist you! 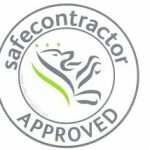 At Matrix we always aim to provide our services to the highest standard and make sure we are certified to do so.